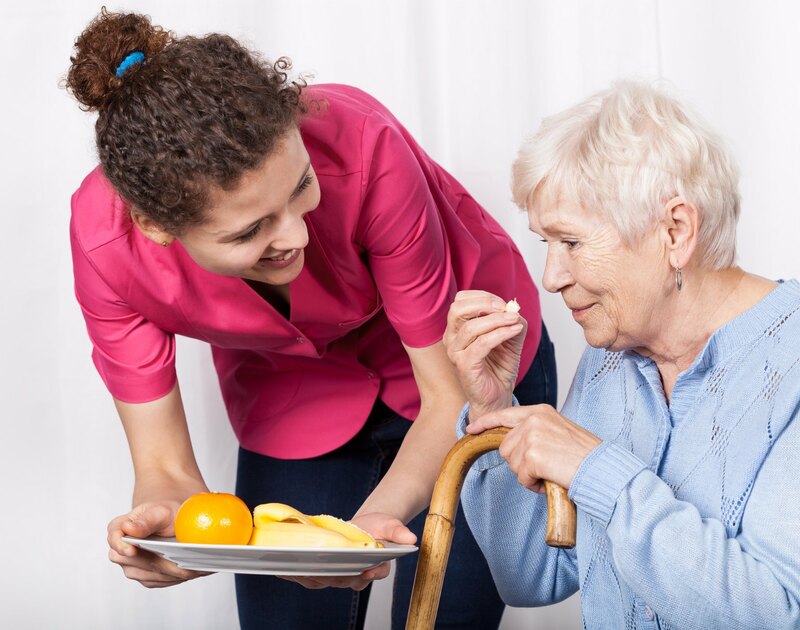 Assure Care Ltd is a specialist care agency committed to offering bespoke care services that is unique to each service user. 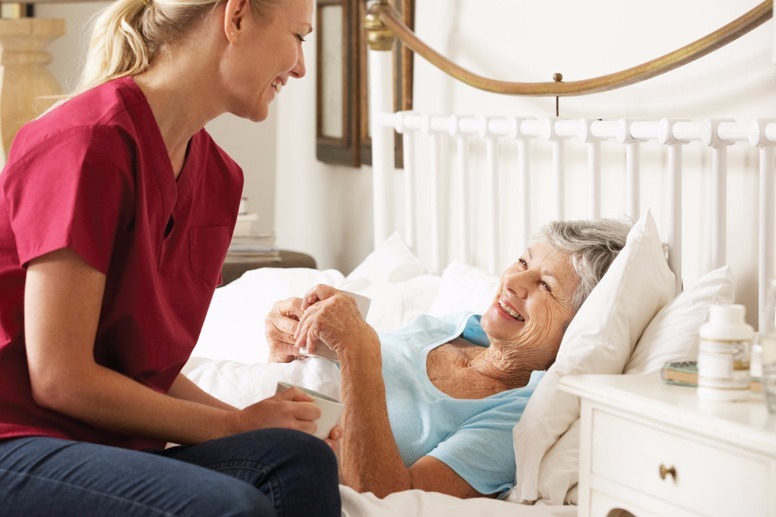 We pride ourselves on our ability to deliver care based on the traditional principle of placing you at the heart of the service. 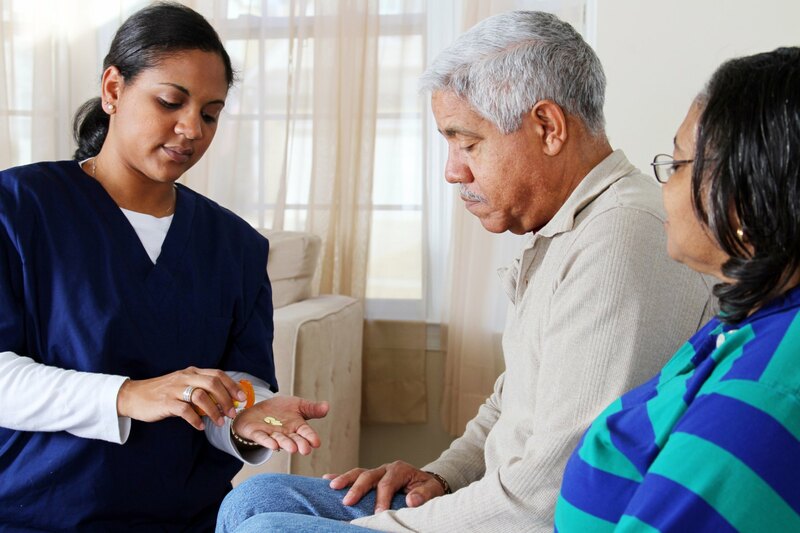 Our aim is to meet the home care demand by offering peace of mind to families and loved ones by promoting independence, choice and control over services pertinent to your well-being. 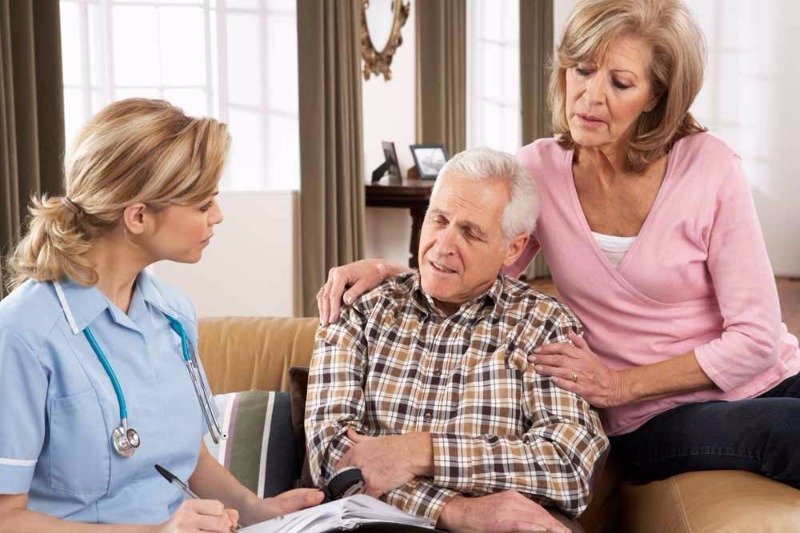 Assure care is regulated by The Care Quality Commission to provide care and support to you in your home. In the event of poor health you may require a period of medical intervention or hospital admission. 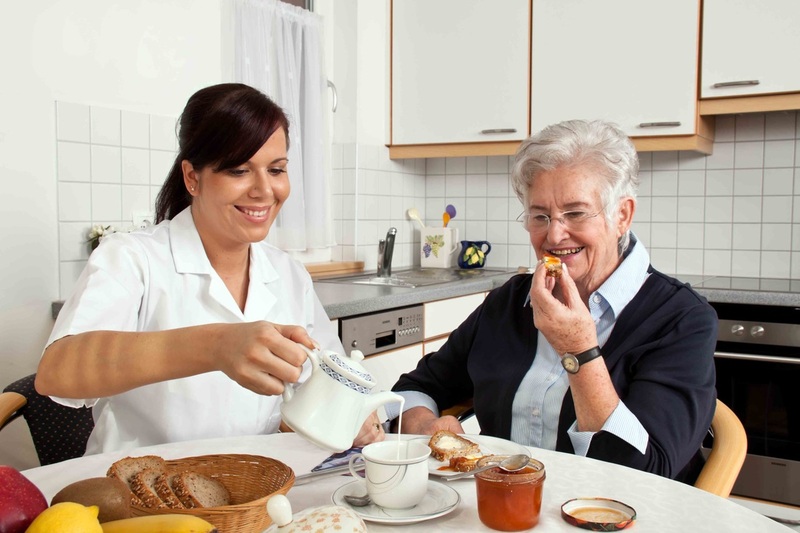 At Assure Care we believe in the importance of the social and emotional aspect of our client's care. Here at Assure Care, we believe that nothing is more important than family. That is why we invest time and effort into recruiting the right people to join our team. Care is taken to find outstanding people who share our ethics, principles and standards.